Big US airlines could soon hit political turbulence in China. Major carriers including United (UAL), American (AAL) and Delta (DAL) are among those that were given a Wednesday deadline by Beijing to change how their global websites refer to Taiwan. The showdown has been looming for months. The Chinese government wrote to more than 40 international airlines earlier this year demanding they remove from their websites any information that suggests Taiwan is not part of China. Many airlines, such as Australia's Qantas (QABSY), Air Canada (ACDVF) and Air India, have already changed their websites. Others, including the big American airlines, have not. 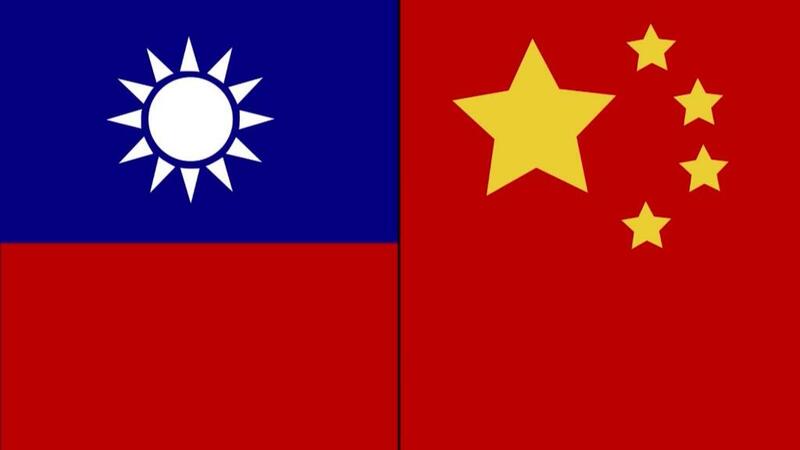 China and Taiwan have been governed separately since 1949 following the Communist victory on the mainland after a civil war, although a shared cultural and linguistic heritage mostly endures. But China considers Taiwan to be an integral part of its territory, and comes down hard on any suggestions to the contrary. Taiwan has called out companies that have changed their websites. In May, it berated Air Canada (ACDVF) on Twitter, accusing the airline of buckling under pressure. In an interview with CNN on Tuesday, the island's Foreign Minister Joseph Wu urged global airlines to deal with the issue in a way that means not folding in the face of Chinese pressure. Airlines can "list Taiwan cities as cities, without listing whether it belongs to one country or another," said Wu. "That's a flexible way of getting out of the Chinese pressure." The instructions from China also provoked a strong reaction from the United States earlier in the year. The White House slammed the demands as "Orwellian nonsense," describing them as "part of a growing trend by the Chinese Communist Party to impose its political views on American citizens and private companies." But international airlines, and other global brands, are caught in a bind. It's vital for their business that they stay in China's good books. The International Air Transport Association forecast last year that China would surpass the United States as the world's top aviation market by 2020. Travelers wait in line at airline check-in counters at Shanghai Hongqiao Airport. Other airlines that currently refer to Taiwan in a way that indicates it is in China include Germany's Lufthansa (DLAKY) and British Airways. China's Civil Aviation Administration told state-run media on July 13 that the vast majority of airlines it had spoken to agreed to make the changes months ago. The handful that still had not cited "technical issues," according to the industry regulator. As of Tuesday — a day before the deadline — the websites of United, American Airlines and Delta all appear to describe destinations in Taiwan as a separate political entity, rather than as part of China. 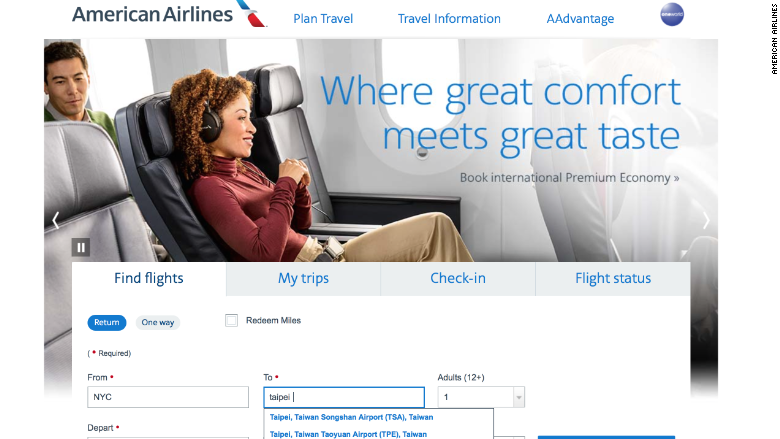 A screenshot of American Airlines' website as of Tuesday, July 24. Spokespeople for all three US airlines did not immediately respond to requests for comment on whether they planned to change their websites before the deadline. What happens if companies don't comply? China hasn't spelled out what the punishments might be for airlines that fail to comply with its demands. Earlier this year, it blocked Marriott (MAR) websites and apps for a week in the country after the company listed Tibet, Hong Kong, Macau and Taiwan as separate countries in emails and apps. Marriott issued a profuse public apology over the matter and conducted a full review of its Chinese website and apps. Hong Kong and Macau are former European colonies that were returned to China in the late 1990s, becoming regions with a large degree of administrative autonomy. Tibet has been under Beijing's control since 1951. 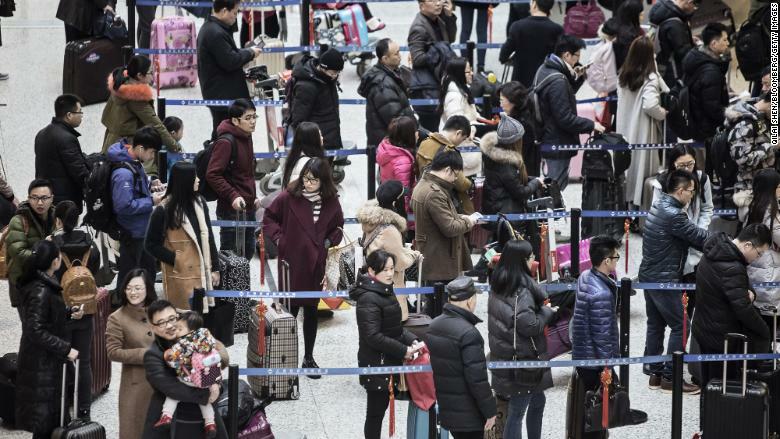 An article in state-owned Chinese tabloid Global Times earlier this month quoted anonymous experts as saying the business of airlines which do not comply with Beijing's demands "will be affected as Chinese passengers will choose other airlines." It gave no further details. China's Ministry of Foreign Affairs declined to comment Tuesday on what kind of sanctions the government may impose if the American airlines do not fall into line. "We hope that the US administration could urge the relevant airlines to follow the 'one China' principle and change the relevant names as soon as possible," ministry spokesperson Geng Shuang told reporters. "It is true that the deadline is drawing near, so let's wait and see," he added. China has orchestrated boycotts of foreign companies in the past. Last year, it squeezed the economy of South Korea, which had angered the Chinese government with the deployment of a US missile defense system. The measures included an unofficial order to Chinese travel agencies to halt tour groups to South Korea. Within months, the number of Chinese tourists visiting the country had fallen by almost 50%, hurting South Korean operators of hotels, duty free stores and other travel businesses. -- Steven Jiang, Tim Schwarz and Matt Rivers contributed to this report.